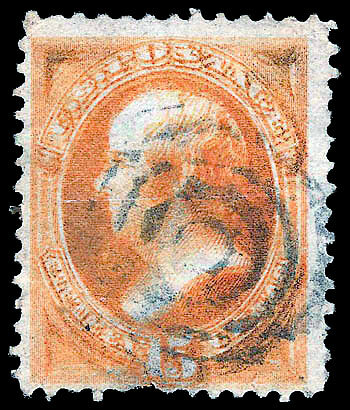 A certificate from stamp expertisers such as the PSE, would be required if interested in selling this issue with full perfect gum. WHY IS THIS STAMP CALLED A LARGE BANKNOTE? printing banknotes, a function now taken over by the Federal Government. WHO WERE THE BANKNOTE COMPANIES? 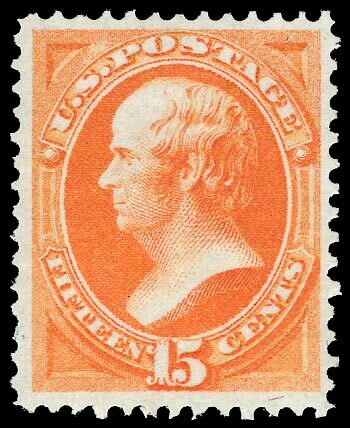 Government and using their machines took over the job of printing US postage stamps. 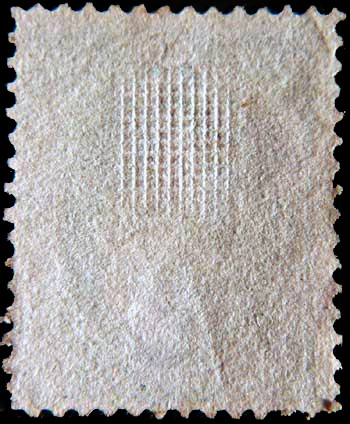 cotton rag fibers, straw inclusions, linen, and sometimes silk threads of the Continental Bank Note papers.